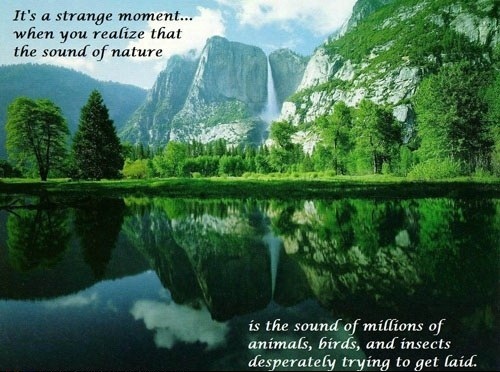 Ahhhh, nature. So much boning. Bless. I have been made aware of a man named Trent Arsenault (many thanks, RoyalFirefly! ), who refers to himself a "donorsexual". What the hell?, you may ask. I also asked this. Sooooo...it's been a while. Heh. How the hell are ya? Labels: penises, toys, who knew?